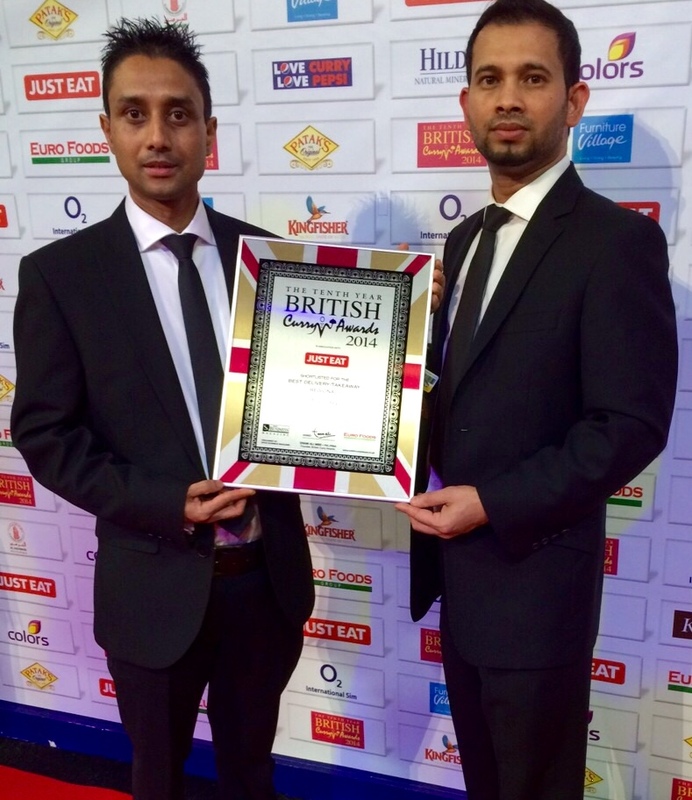 The ‘English Curry Awards’ recognises Masala Bay as Takeaway of the Year category winner for South East England. 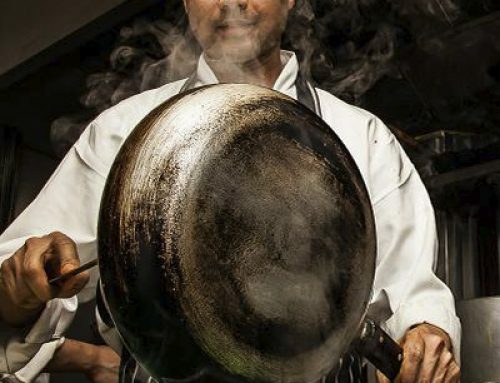 This is the fifth time the restaurant has reached the finals of the national competition, having previously won ‘Takeaway of the Year for South East in 2013, 2014 & 2015’. 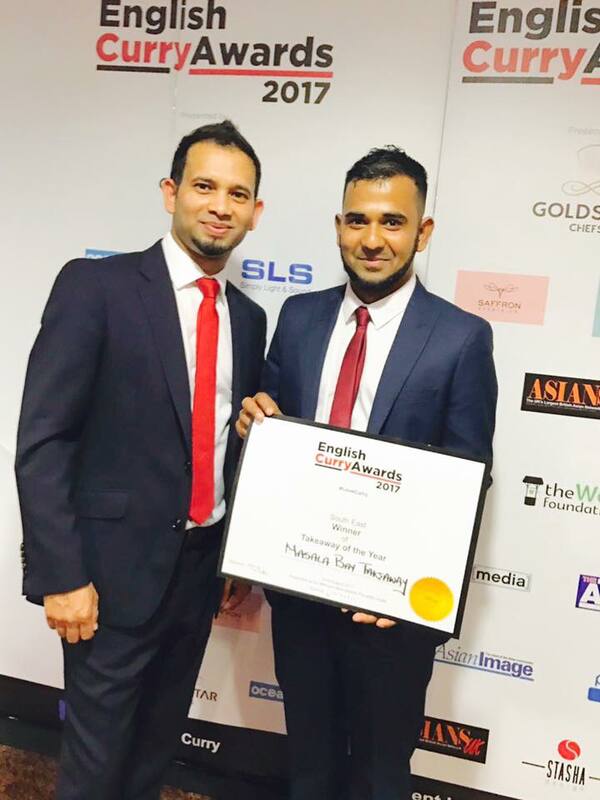 The competition is based around nominations and the national winners of each category were announced at a prestigious evening event, held at a black tie English Curry Awards night on 21st August at the Mercure Manchester Piccadilly Hotel. 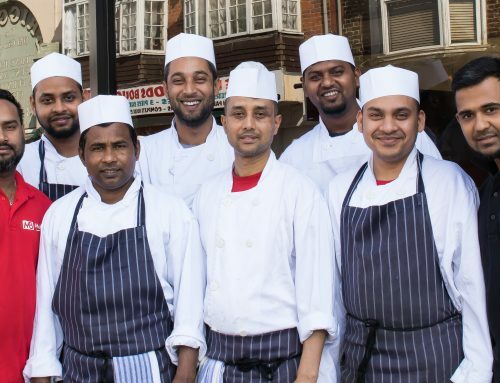 For further information about the Masala Bay, please visit the official website at http://masala-bay.co.uk. 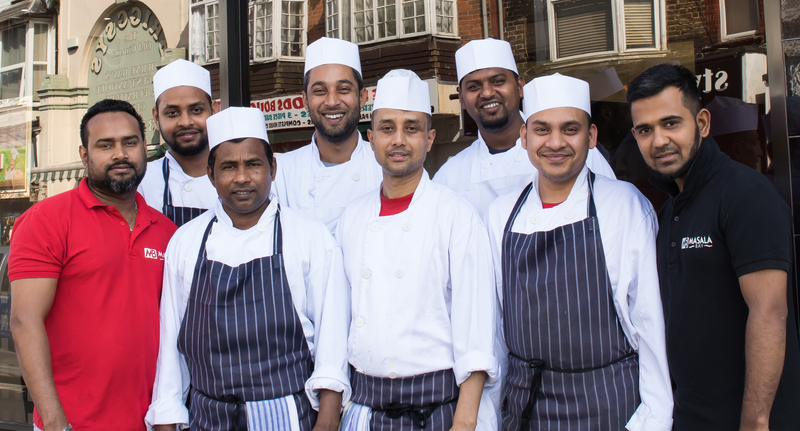 Masala Bay has won at finals of the English Curry Awards 2017, for ‘Takeaway of the Year’ category in the South Eastern region. 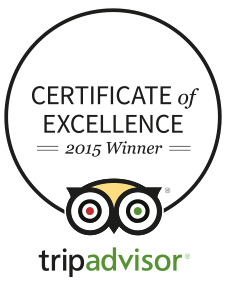 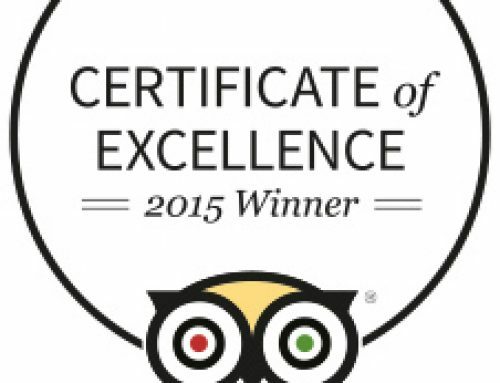 The respected Indian Takeaway has previously been won ‘Takeaway of the Year for South East in 2013, 2014 and 2015’. 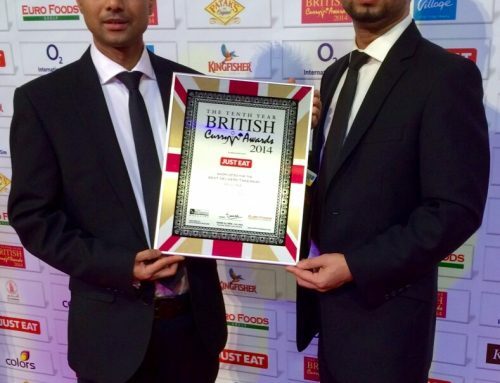 Masala Bay has also been recognised as a finalist in the British Curry Awards, also known as the ‘Curry Oscars’. 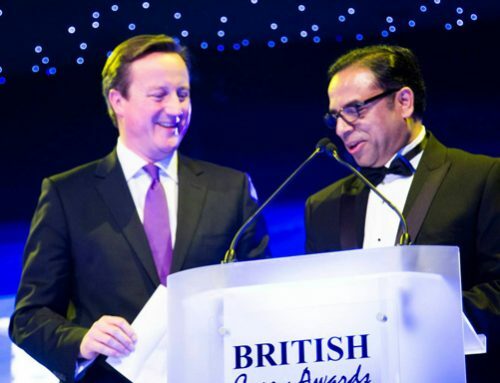 ‘Masala Bay’ has been officially shortlisted for the ‘British Curry Awards’. 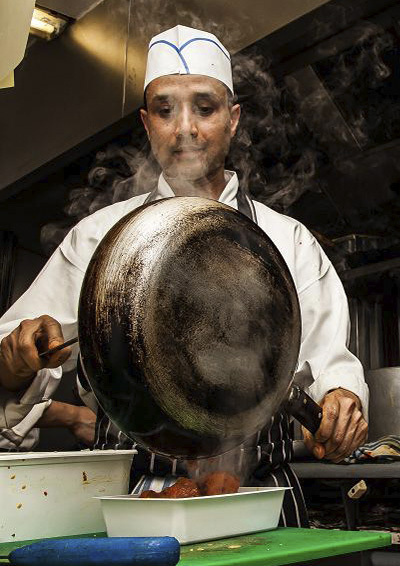 Masala Bay are proud sponsors of Herne Bay Youth Colts, Under 12’s football team.